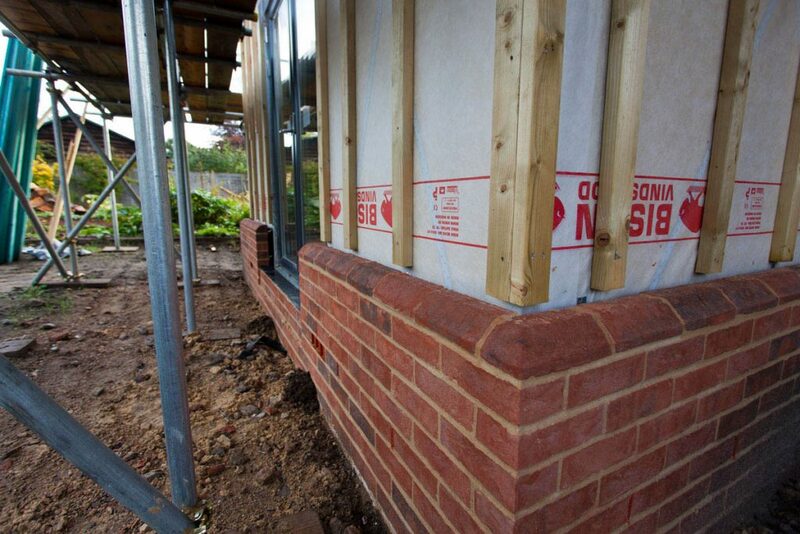 An important consideration for any self-build project is the speed in which the project can be completed. It is not unusual to be living in temporary accommodation or to have financing considerations like short term bridging loans which can apply pressure to a build schedule. 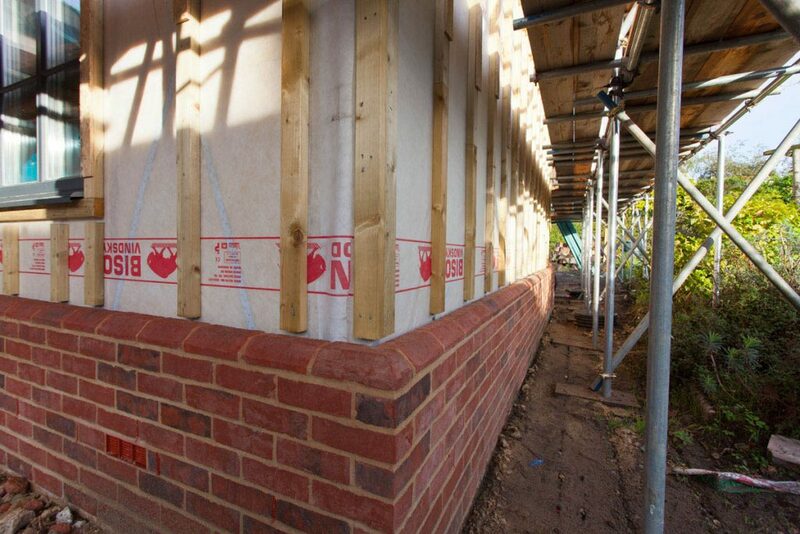 Self-builders are often keen to minimise upheaval and impact on the local environment and neighbours as well. Off-site construction solutions are ideal for getting a superstructure erected in a short space of time. 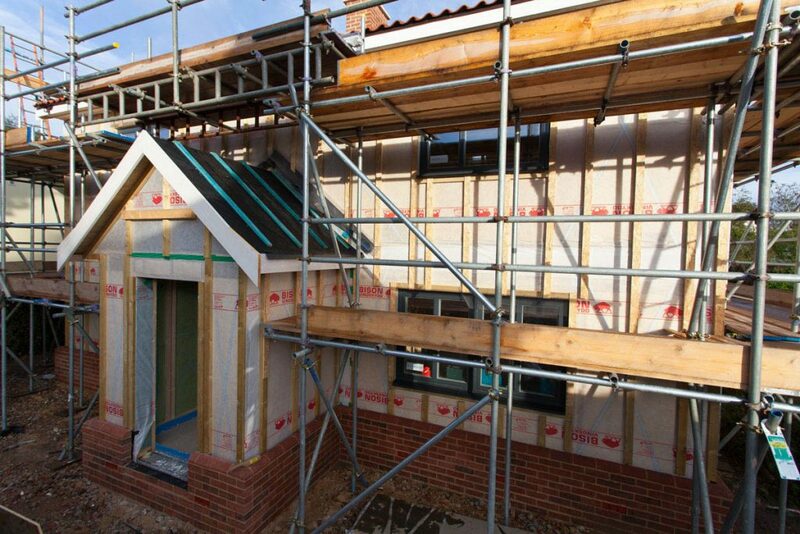 The Svenskhomes closed panel building system provides the optimal opportunity to get the building envelope erected and ready for first fix trades in just 2 – 3 weeks! However, a speedy self-build can be realised by merging the Svenskhomes building system with other rapid build technologies and solutions. Ultimately you can adopt a well-structured build schedule that is attainable. 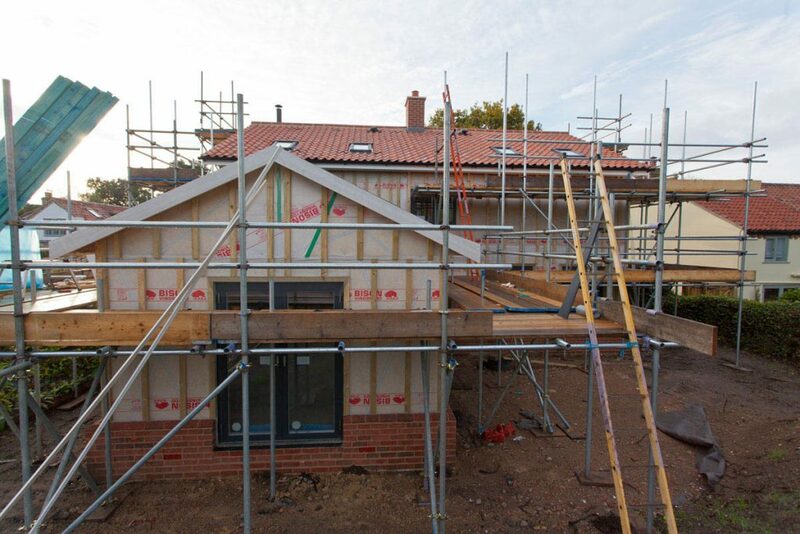 Our most recent build in Westleton, Suffolk utilised the Svenskhomes building system to install a super thermally efficient superstructure in a narrow time span. 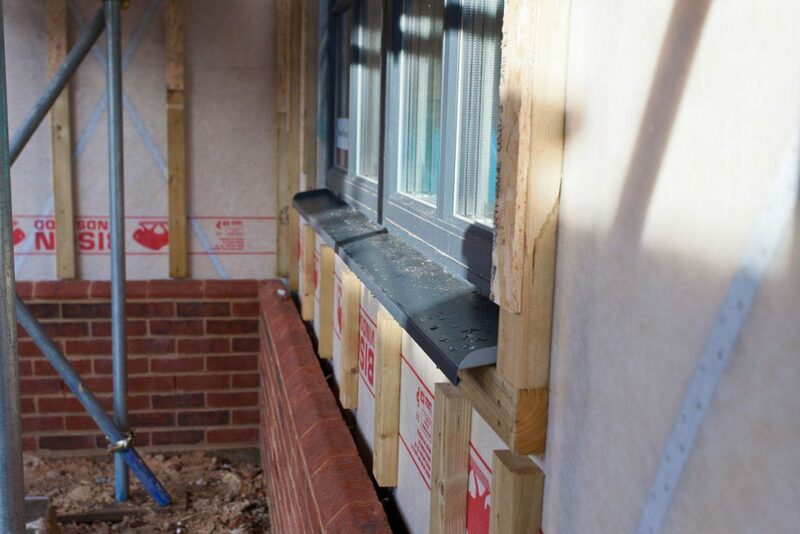 The Svenskhomes building envelope was installed in just 2 1/2 weeks, this was complimented with other off site construction solutions such as the Phoenix Building Products artificial ‘Adams’ chimney which was pre clad with matching brick slips and pre-pointed prior to being lifted into place as part of the superstructure works. Having a well-disciplined build schedule and time frame to install the Svenskhomes timber frame kit meant that other trades could be booked and readied to fit seamlessly into the works order. 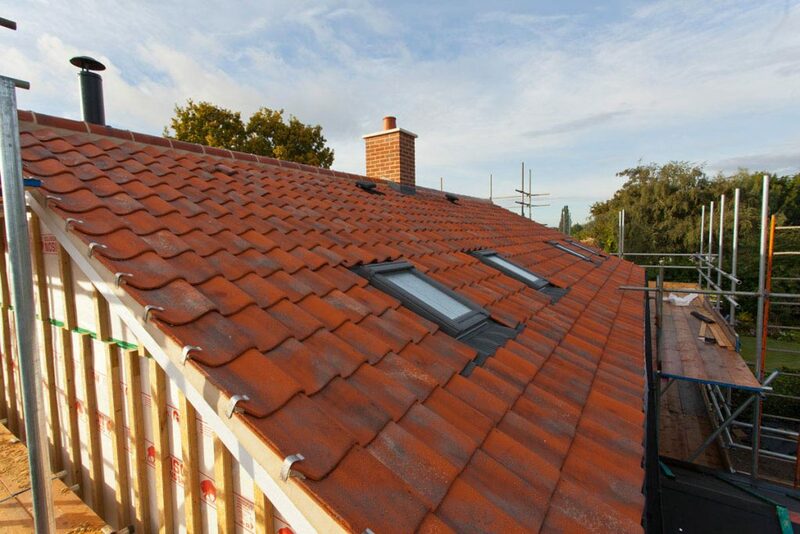 By the end of week 3 the roofers had fitted the clay pan tiles, the MVHR system had been first fixed and the wood burner flue was installed. Just three weeks in total and the house was wind and water-tight and sufficiently secure. 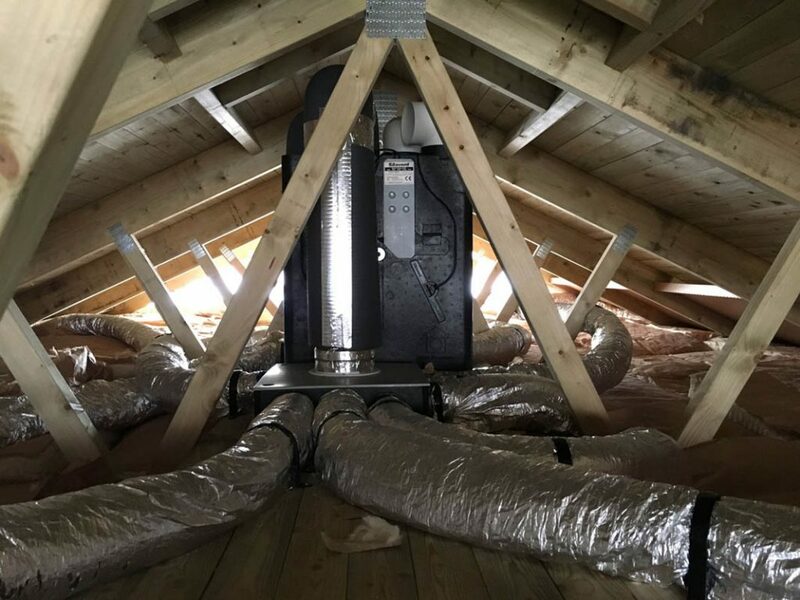 The fourth week on site was spent installing high levels of insulation sub screed, the first fixing of the Underfloor heating system and manifold and the Air Source Heat Pump ready for the Screed to be installed at the end of week four. In this instance it was crucial to select the correct screed to compliment the Svenskhomes building system and the desired level of performance along with the most suitable drying times. 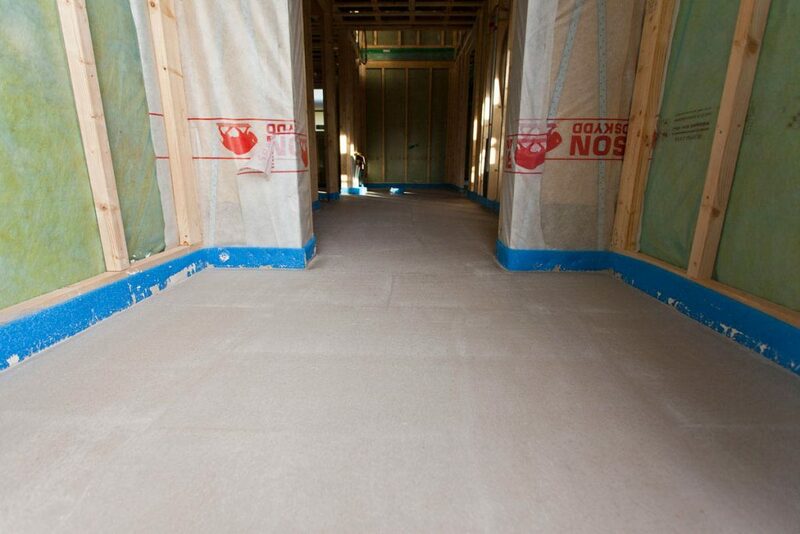 A floor screed installed too late can lead to major delays in schedules as it is imperative that screeds are adequately dry prior to the install of finished floor coverings. On the Westleton project a fast flowing anhydrite screed from Co-Dunkall Ltd was used which allowed for laser level installation in under one hour, the ideal thermal conductive performance for the under floor heating system and was ready for foot traffic in just 48 hours and fully dry within 40 days. 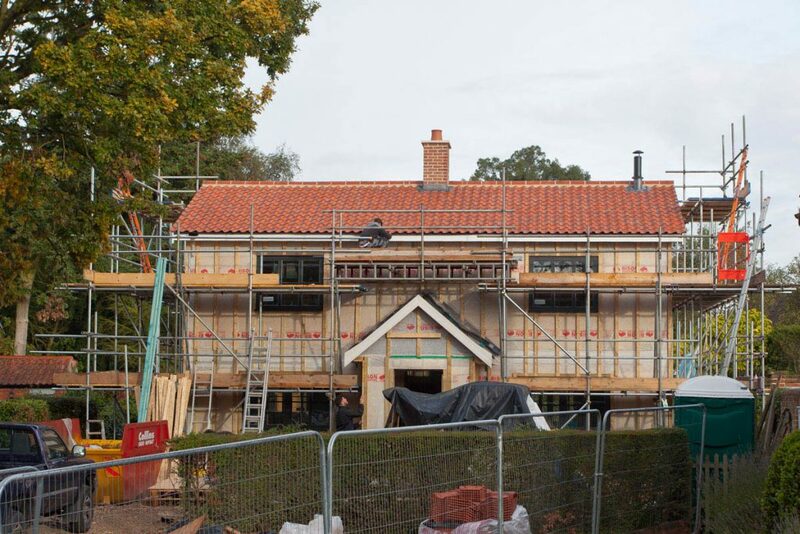 If you are looking to start your own self build project, why not speak with the team at Svenskhomes today and discover how they can help you to create your perfect home.